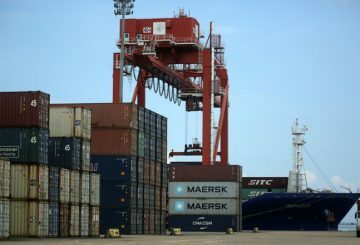 Trade with foreign partners decelerated in 2018, with exports growing by just 4 percent, compared to 19 percent last year. 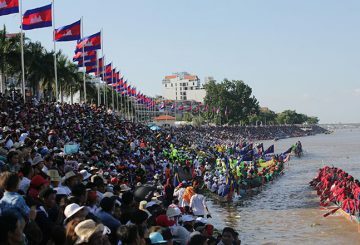 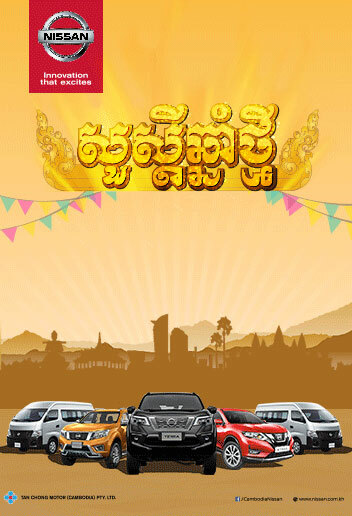 The Water Festival will be held on a bigger scale this year to mark the success of the recent national election. 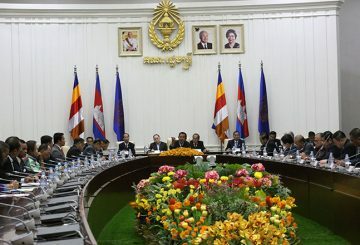 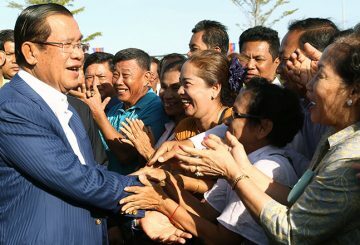 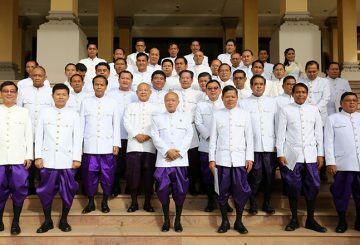 Prime Minister Hun Sen meets with representatives of various political parties that contested the national election to forge the Supreme Consultative Council. 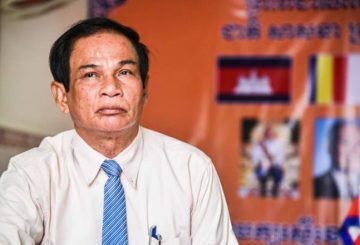 Suos Yara, a National Assembly lawmaker and spokesman for the ruling CPP, speaks to Khmer Times about the outlook of politics in the country. 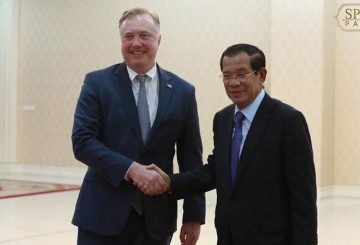 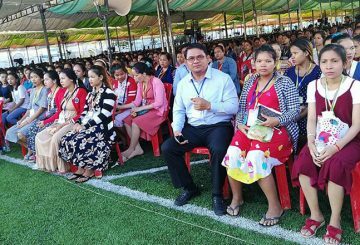 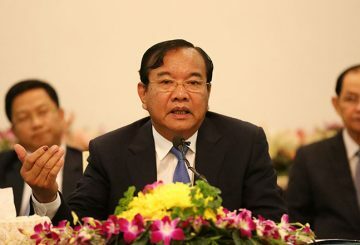 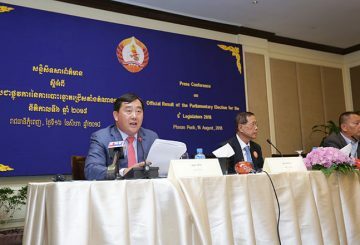 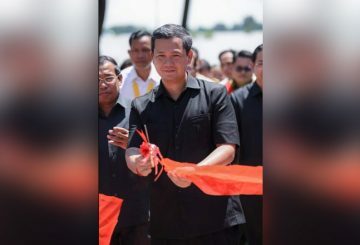 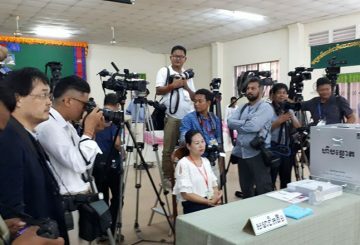 Foreign Minister Prak Sokhonn said that the former opposition’s call for voters to boycott the national election clearly failed. 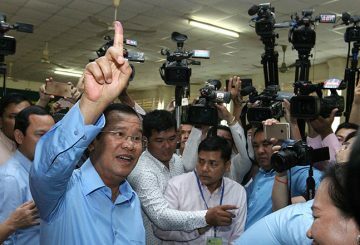 The NEC said it found no irregularities in the election results after finalising tallies submitted from the province and capital. 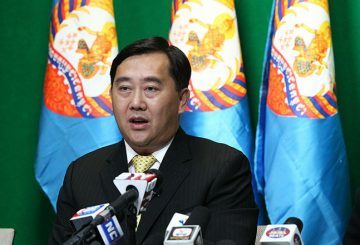 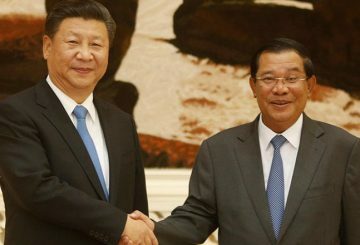 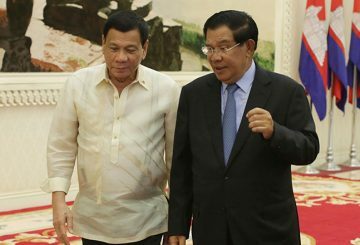 The Japanese Foreign Minister has expressed concern over Cambodia’s national election. 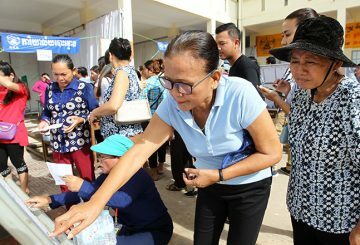 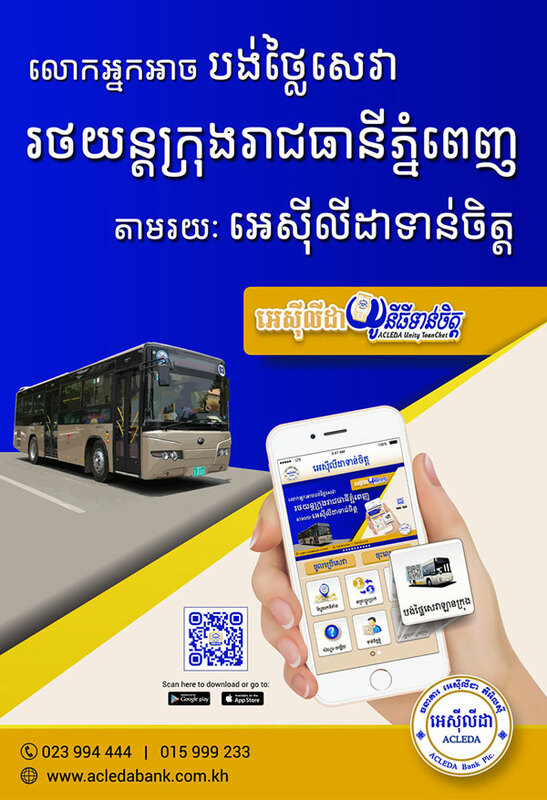 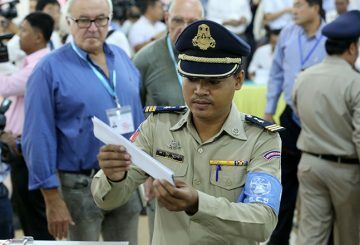 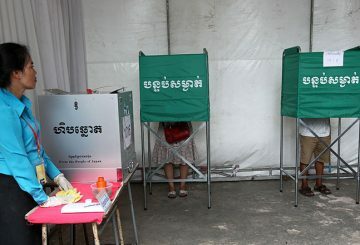 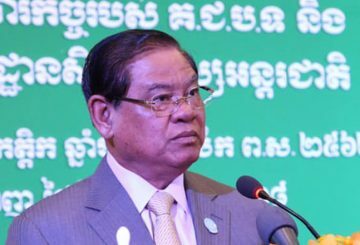 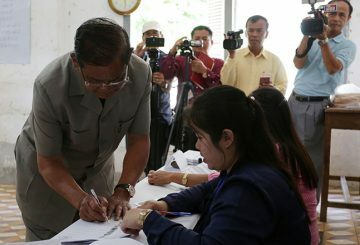 Voter turnout rate in the 2018 national election in Cambodia is a landslide participation of more than 80 percent. 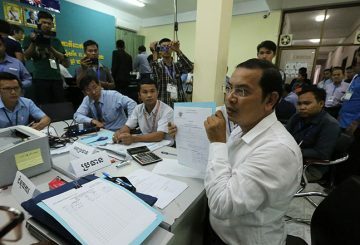 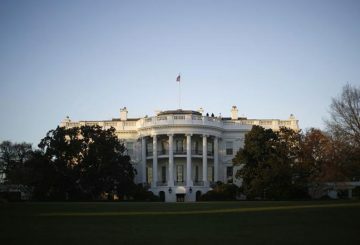 The National Election Committee has not yet announced official results of the election. The NEC says it has not and will not recognise any counts made by political parties for the national election. 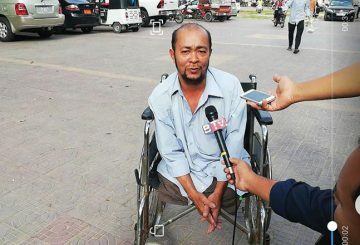 The NEC responds to accusations of news presenter speaking Vietnamese. 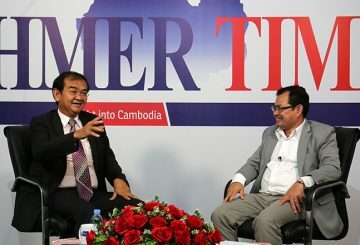 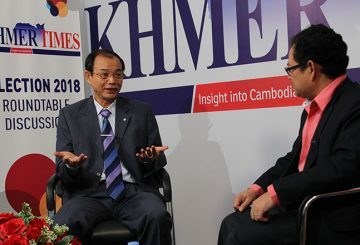 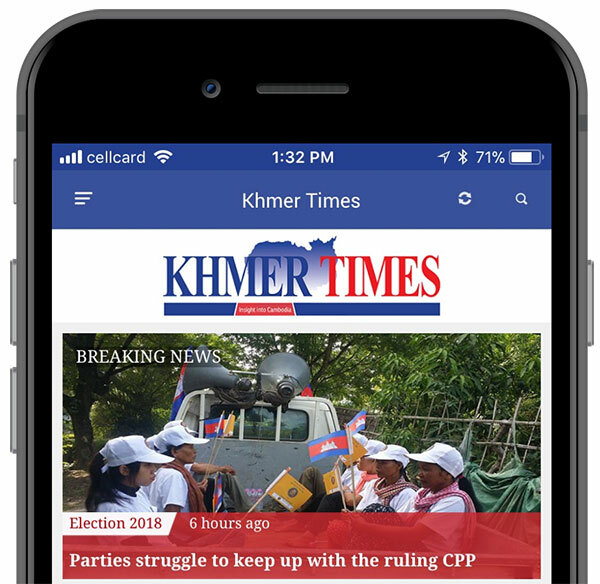 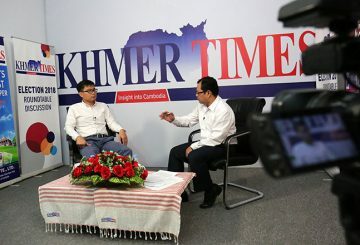 The national election may have been competitive if the former opposition CNRP had participated, a scholar said yesterday during a discussion organised by Khmer Times.